I was hesitant to read this at first because it is about rescuing a magical pig?! But it did not let me down! 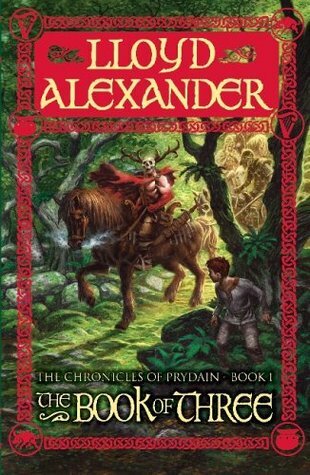 This book is a great start to the Chronicles of Prydain series. The Book of Three is fairly easy to read if you can get passed the weird names of the characters and places. There is a pronunciation guide in the back of the book, but I just created my own pronunciations as I was reading. Otherwise, it is an easy, good paced, short read. The story is formulaic with a few twists, but it is still enjoyable. I found that it is very interesting and fun! The plot flows very well with no overly detailed or boring parts. There is also minimal violence, which I thought is good since it is a children’s book. Aspects of the story are original, but it does have a Lord of the Rings likeness, which isn’t a bad thing. 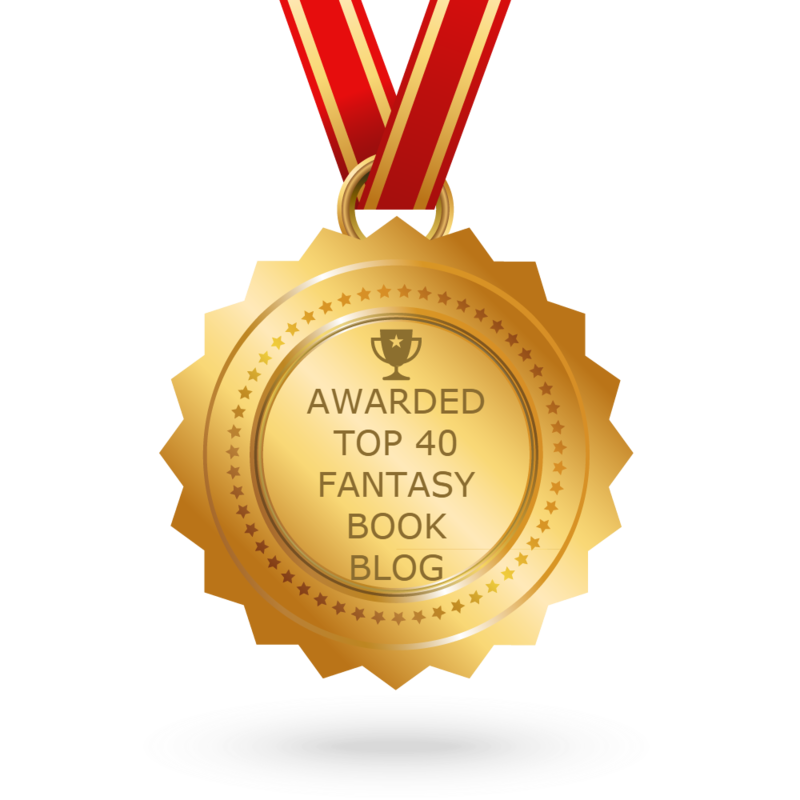 The main characters are dynamic, engaging, and realistic (they actually make mistakes). They are also of a likeness to Lord of the Rings and if it bothers you to see characters that are similar to others you have read then this book may not be for you. I still find them to be original and enjoyable. Some of the characters are also funny, which I rather enjoy. I like that the box set contains a fold out map. It is very well drawn, colorful, and helps you keep track of where this adventure will take you. If you like adventure fantasy, LOTR, and an easy read, then I would give this book a try! It is definitely suitable for children 8 and older, and adults will find it entertaining as well. A great series for reluctant readers! I would recommend buying the boxed set on amazon since it includes an awesome map of Prydain!